PRIME Minister Julia Gillard will meet with representatives of the early childhood education and care sector on Thursday to examine options to reform Australia's childcare funding system. 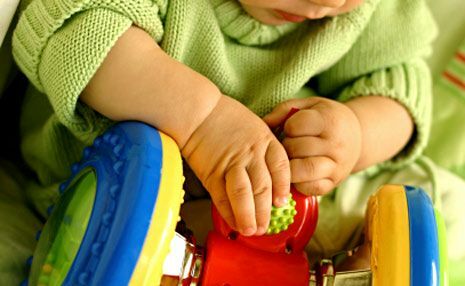 Sue Lines, assistant national secretary of the early childhood education and care union United Voice said the current childcare system was "well past its use-by date". "When I go to tomorrow's meeting I will argue strongly for a new funding system that fixes the wage and fee crisis in childcare," Ms Lines said on Wednesday. "On Sunday United Voice revealed childcare fees in Australia had increased an average of 11.2% over the past 12 months and that 180 educators are leaving the sector every week. "We warned that without government intervention the childcare funding crisis would continue to deteriorate."